Sophie is a member of our consultancy team. She joined us in 2017, having graduated with a Master’s degree in Green Chemistry: Energy and the Environment from Imperial College London. Since joining, Sophie has been involved in a number of projects, working alongside NNFCC consultants to provide high quality market research and policy analysis across key areas of the bioeconomy. She has made notable contributions to the Horizon 2020 funded projects AgroCycle, SuperBio and BioBase4SME, delivering technical reports based on in-depth research and analysis. In addition to her role as a researcher, Sophie is also responsible for securing media partnership deals to promote the NNFCC to a wider audience in upcoming events around Europe. She is the first point of contact for the negotiation and organisation of such agreements. Sophie’s interest in the bioeconomy stems from her experience as an undergraduate student at the University of York. In 2014, Sophie graduated with a BSc in Chemistry, after completing 6 months of research in the Green Chemistry Centre of Excellence. 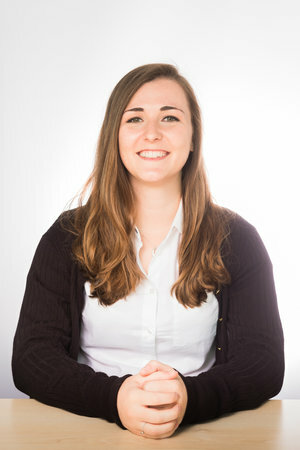 Here, Sophie became involved with key issues surrounding sustainability in Chemistry and developed a particular interest in the valorisation of waste feedstocks for the recovery of value-added compounds. In 2015, Sophie pursued a postgraduate Master’s degree in Green Chemistry at Imperial College London. She was involved in research concerning the development of a novel lignocellulosic biomass pre-treatment process aiming to improve the viability of second-generation biofuel production.